Have you ever wondered if the service person on the end of the phone is being deliberately being obstructive? Well the answer is yes. And I should know – I worked as a Universal Credit case manager where agents were trained to get people off the phone without answering their query. The answers were from a “deflection script”. And they were not what you want to hear if you’re a single mother desperate to pay your rent or face being kicked out your home. From Daily Mirror: Schools face having to axe staff to afford teacher pay rises, heads have warned in an open letter. 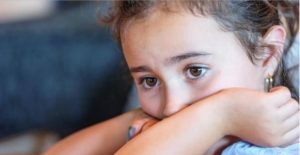 From Daily Telegraph: Children are being turned away from psychotherapy unless they are “acutely suicidal”, a survey by the Association of Child Psychotherapists has claimed. From BBC News: Creative arts subjects are being cut back in many secondary schools in England, a BBC survey suggests. More than 1,200 schools responded – over 40% of secondary schools. 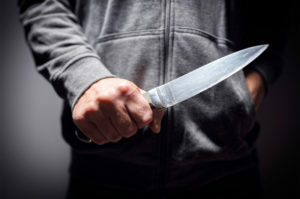 From The Independent: The head of the Metropolitan Police has said it would be “naive” to think cuts to the number of rank-and-file officers had failed to have an impact on the rising levels of violent crime. 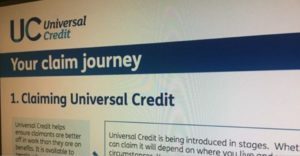 From HuffPost UK: Two-thirds of frontline Department for Work and Pensions staff have said the roll-out of crisis-hit Universal Credit should be stopped, a Channel 4 investigation has revealed. Some 70% of DWP staff say the roll out of Universal Credit should be stopped according to a survey carried out by a trade union. 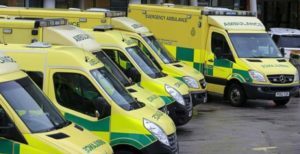 The Public and Commercial Services Union poll found 79% of respondents felt there was not sufficient staff to meet demand from claimants. 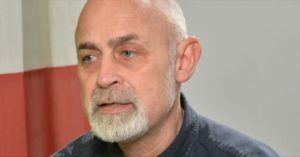 The union, which represents frontline DWP staff, many of whom work in high street job centres, polled 550 of its members for a Dispatches documentary. 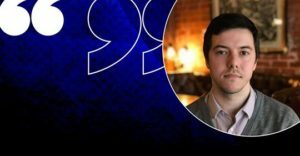 A whistleblower who currently works for the #DWP told the programme: “Sometimes we’ll have a couple of people on our team on leave or off sick and then the work really piles up at that point and these claims have not been given the due attention they deserve. 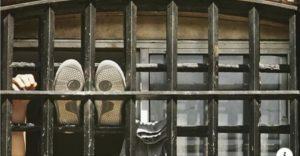 From The Independent: The former head of the prison service has accused the Tory justice secretary, David Gauke, of attempting to shift blame for violence and disorder in British prisons from his own government to the spread of former legal highs among prisoners. 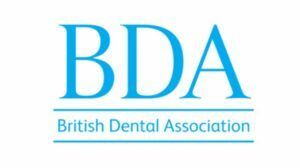 Press release from the British Dental Association: The BDA has branded the latest patient charge increases in England as a cover for cuts to state funding for NHS dentistry. The third year of above inflation increases of around 5% a year will bring charges for a basic check-ups to £21.60, and charges for items like crowns or dentures to £256.50. According to the Government’s own estimates this amounts to patients paying in an additional £72.4 million over the course of the financial year. Dental charges are increasing as a proportion of the NHS budget, while contributions from general taxation are in long-term decline. 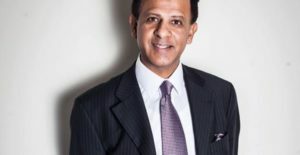 The BDA estimates patients will be contributing a full third of England’s NHS dental budget by 2020 – and are on course to exceed government spending by 2032. Nearly 1 in 5 patients have delayed treatment for reasons of cost according to official statistics. From Daily Mirror: Nurse David Bailey faces his own fight for survival, diagnosed with terminal cancer. Yet despite undergoing gruelling chemotherapy, he will take to the streets on Saturday with thousands of others in a day of protest against the Government’s destruction of the health service. 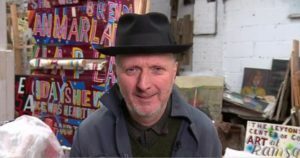 From the Daily Mirror: For 35 years, David Bailey has worked as a nurse on surgical wards and in an overstretched A&E. Now he faces his own fight for survival, diagnosed with terminal cancer. Yet despite undergoing gruelling chemotherapy, David is determined to ‘do his bit’ to stop the Tories “killing” his beloved NHS. 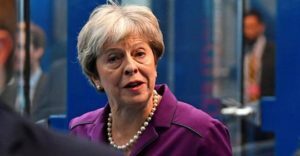 From The Independent: Patients being treated in NHS hospital corridors are ‘dying prematurely’ according to a letter from 68 senior A&E doctors warning Theresa May of “very serious concerns” about patient safety. 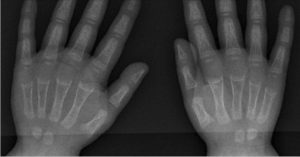 From The Independent: Health experts have warned of the return of Victorian scourges such as rickets and stunted growth due to child food poverty and malnutrition. This devastating 95-second video shot by ITV News in Morecambe shows primary schools giving out shoes and coats and using washing machines to wash children’s uniforms, teachers charging parents’ phones because they have no electricity at home, GPs treating kids for rickets, and parents passing out in the school hall because they’ve done without meals. From The Poke: Jeremy Hunt’s tweet about “moving to the next stage” for the NHS was retweeted 22 times. 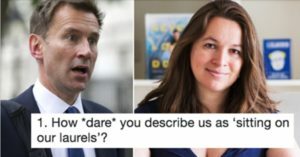 A doctor telling Hunt exactly what she thought of his tweet has been retweeted over 6,000 times. 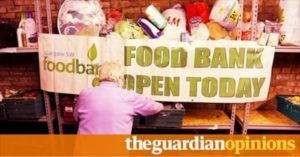 The head of policy at the Chartered Institute of Housing writes in the Guardian: “A year on from the introduction of the lower benefit cap, its abiding legacy is to push people closer to homelessness. “The cap, introduced on 7 November 2016, reduced the total amount any family can receive in benefits from £26,000 to £23,000 in London and £20,000 outside the capital, leaving families with significant shortfalls between the benefits they get and the cost of their housing. “In our most recent research we spoke to 18 families with capped benefit across the UK and each time we heard a familiar story – one of stress, struggle and a daily fight to remain in their home. 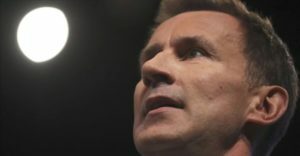 From The Independent: Legal action is being taken against Jeremy Hunt and the Department of Health over their proposals to restructure the NHS into a public/private enterprise, which critics say is based upon the US private health insurance-based system. David Badillo, the first firefighter on the scene of the Grenfell Tower fire, was invited to 10 Downing Street along with 35 of his fire brigade colleagues. This is his public response.